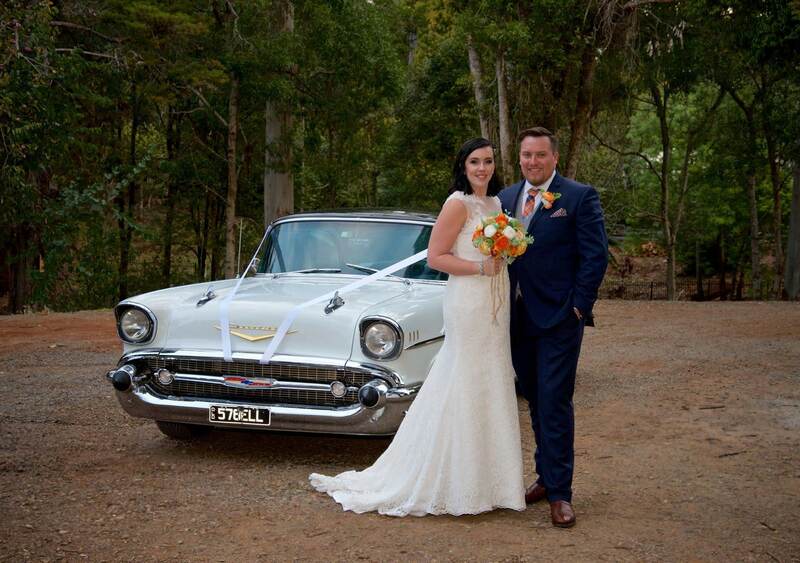 Individualised ceremonial services for weddings, funerals, commitment ceremonies, renewal of vows and naming services. Every service is individually written to reflect the unique essence of the persons involved. 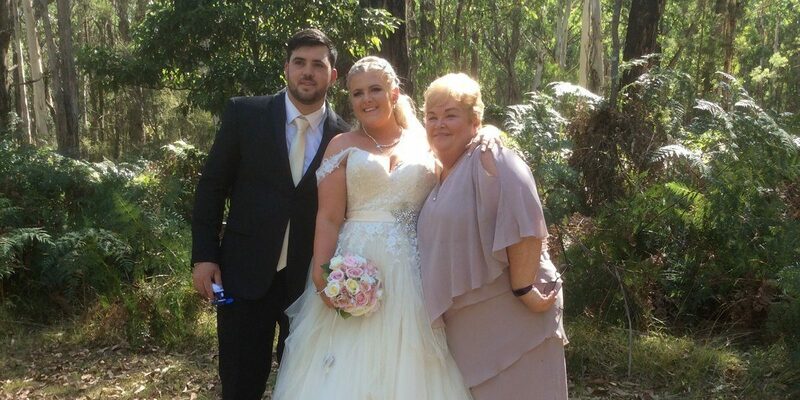 Celebrants of Brisbane brings “heart” to the celebration – be it for uniting couples together in marriage or for celebrating lives well lived in memorial services. You will feel enveloped in warmth and love as you prepare with Carleen to celebrate the occasion. Customised Services. Unique Like You. 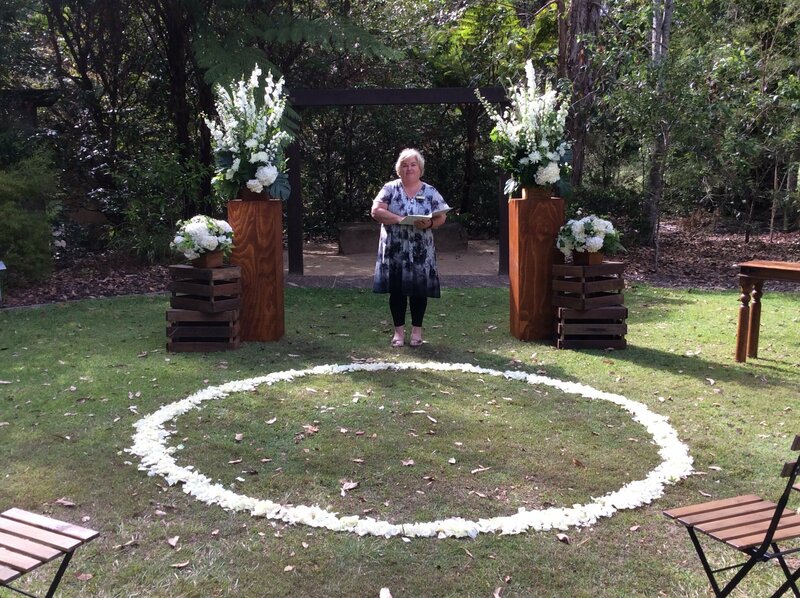 Carleen offers individualised ceremonial services for weddings, funerals, commitment ceremonies, renewal of vows and naming services. Every service is individually written to reflect the unique essence of the persons involved. 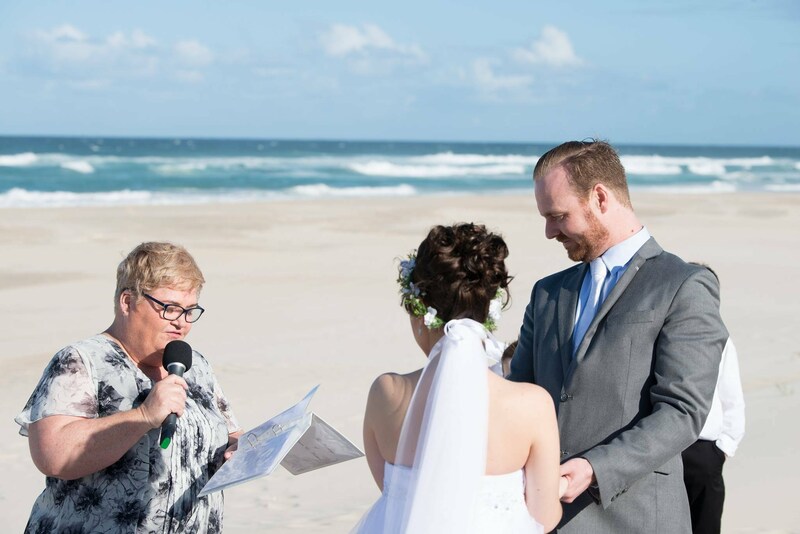 Celebrants of Brisbane brings “heart” to the celebration – be it for uniting couples together in marriage or for celebrating lives well lived in memorial services. 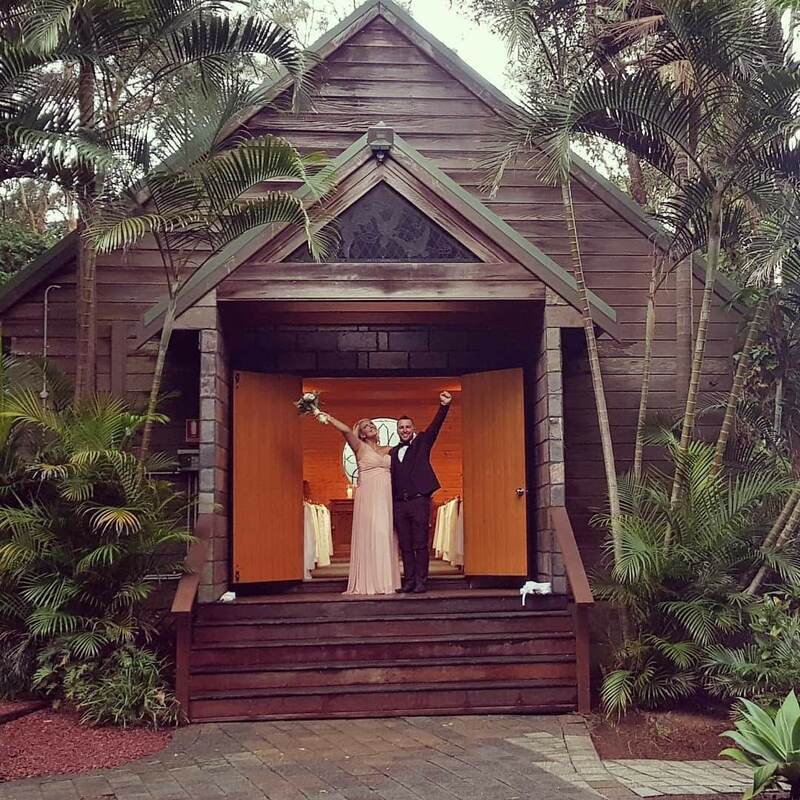 You will feel enveloped with warmth and love as you prepare with Carleen to celebrate the occasion.